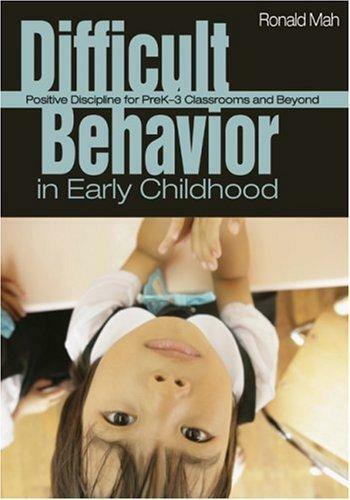 I recently found out about a book on classroom management in the early childhood classroom. I looked into the book more and based on what I found it looks really good so I wanted to share it with all of you. It is Ronald Mah's book Difficult Behavior in Early Childhood: Positive Discipline for PreK-3 Classrooms and Beyond. The book was written in 2007 and contains information on the ways family and society affect behavior, using time and timeout, setting boundaries and following through with them. how punishment does and doesn't work, effective praise, important lessons in choice, motivating students, reward systems, and dealing with deeper behavior issues. Looks like a great professional read! 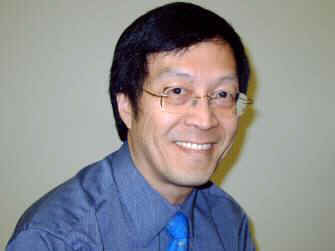 You can learn more about the author, Ronald Mah, here. I recently attended the last day of the First Steps Math Training. A big focus throughout the training was mental math. In looking more into mental math with young students, I came across Shelley Gray's blog Teaching in the Early Years and her mental math strategies collection. Shelley has put together a great You Tube video explaining each of the addition strategies in her collection, the order she recommends teaching the strategies in, and a few other helpful tips for teaching mental math. In addition to the video, Shelley has written up all of the information for you to read and refer back to in her post. 1) You need to understand why you are teaching mental math. Think of each strategy as a tool that you are giving each student for their tool kit. Once students have all the tools, they can decide for themselves which one will do the best job. However, in order to choose the most effective tool, they must have a really good understanding of how each one works. This is why it is so important to help students develop mastery at one level before moving onto the next. 2) Developing mastery means that students can efficiently perform the strategy without uncertainty. Stick with one strategy until you see mastery happening. When you move onto the next strategy, you still must take the time to reinforce the previous strategies. 3) Don't forget to use mathematical language in your teaching. If you use math language, then they will too! If you begin to make mathematical discussion part of your everyday routine, you will begin to notice students developing their own math strategies. These are just short snippets of Shelley's tips and thoughts. She goes into a lot more detail in her post and her video. She also gives concrete examples of how to implement her ideas and suggestions. In my search, I also came across the book Number Sense Routines by Jessica F. Shumway. You can learn more about the book and view a preview online at Stenhouse Publishers.The book offers some great information on subitizing and mental math. Now onto the GOOD stuff!! The Mental Math Strategies Giveaway!! Shelley has graciously offered to give away 3 of her mental math strategy units!! The winners get to choose the one they want. You can leave one comment saying you did everything or you can leave a comment for each requirement. It's up to you. Don't forget to leave your email address. The giveaway ends Friday, March 2nd at midnight. Shelley's thoughts and tips for teaching mental math are some of the best I have seen. They really align with what I learned in the math training I attended. The You Tube video is a great visual for explaining it all. Good luck!